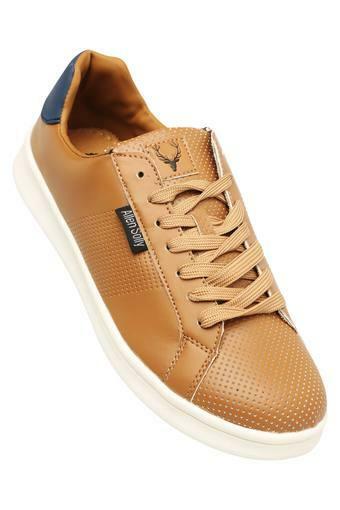 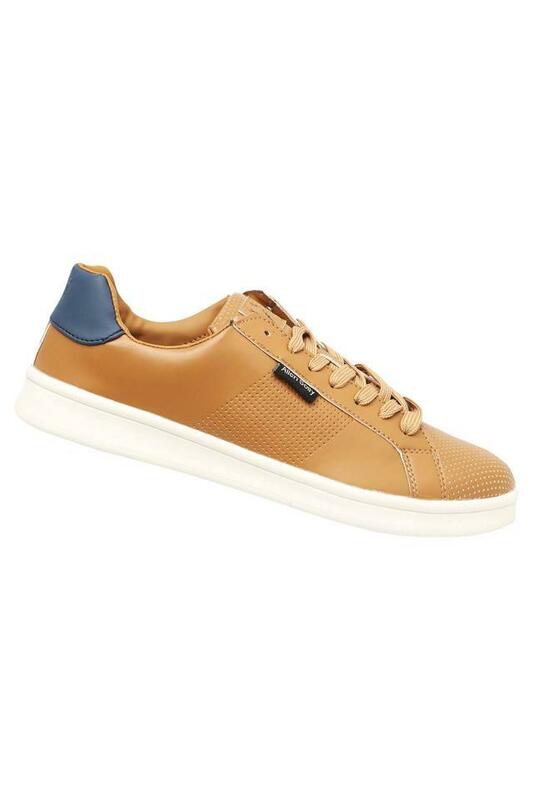 Hit the road in style by wearing this pair of sneakers from Allen Solly. 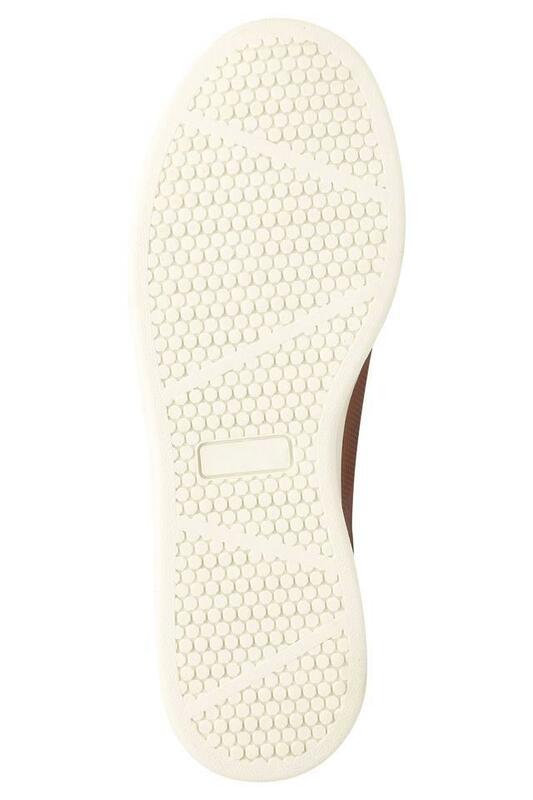 Crafted from good quality material that ensures a better grip, while the lace up fastening makes it convenient to wear. Add spark to your footwear collection with this pair of sneakers, which has been designed to perfection. 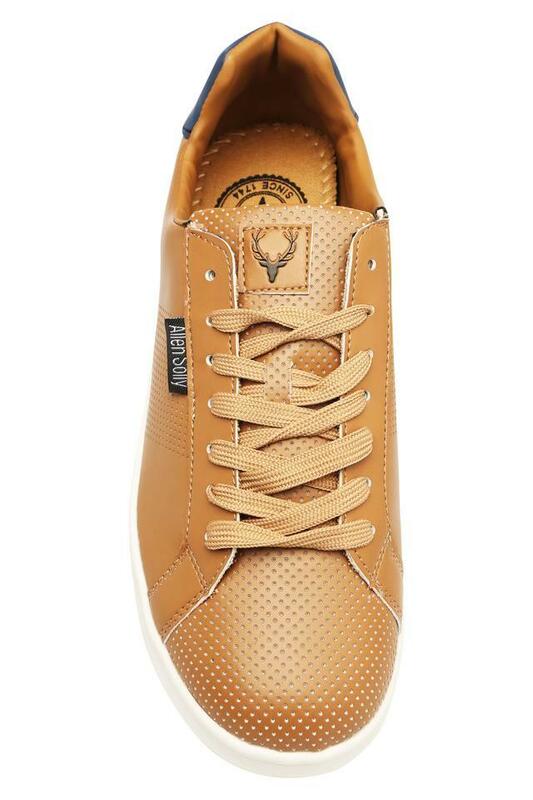 You can team it with a pair of jeans and a t-shirt to stylise your casual look.